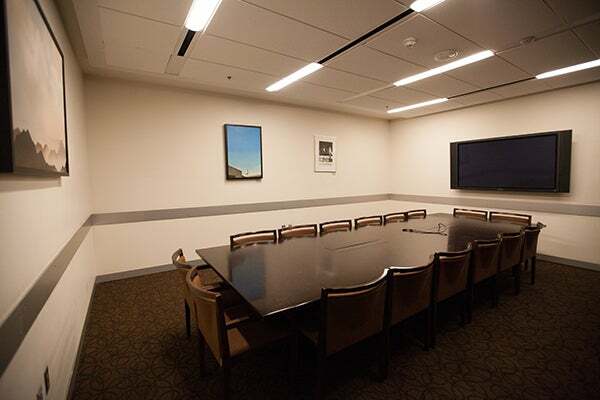 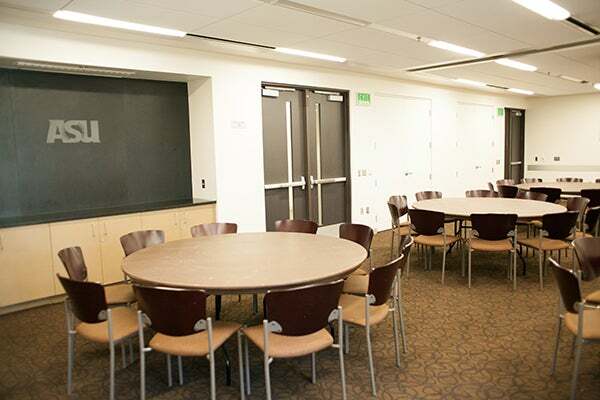 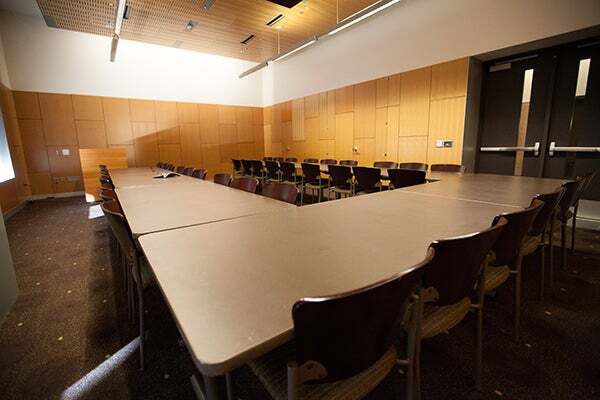 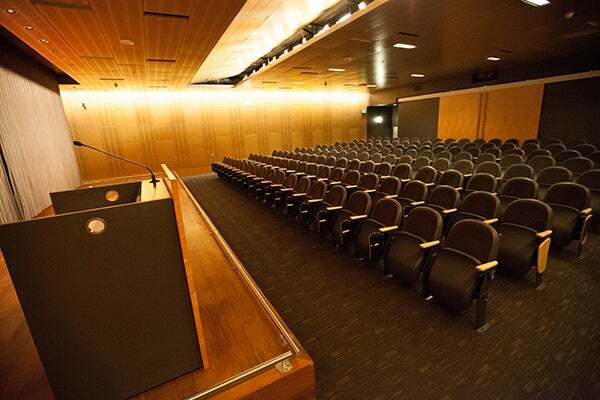 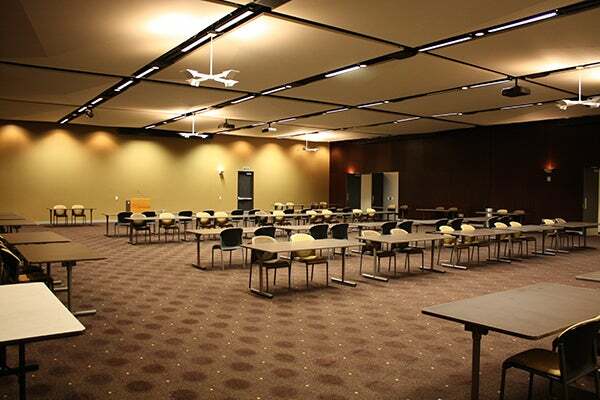 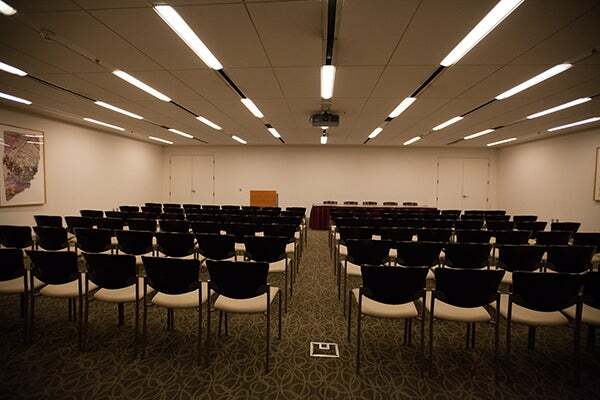 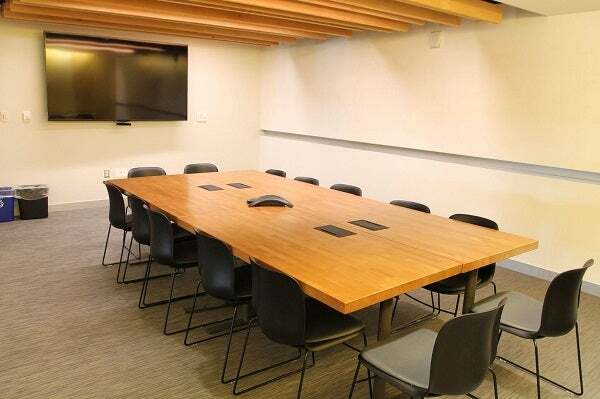 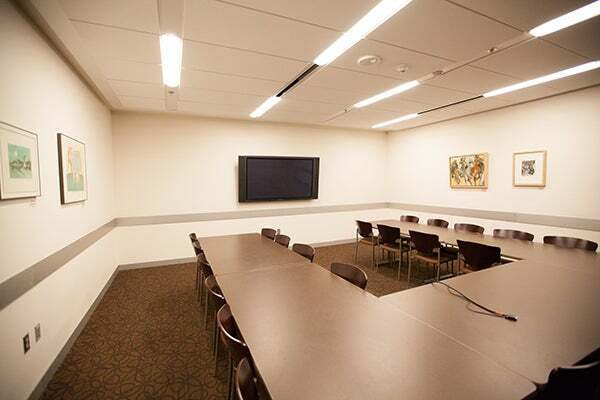 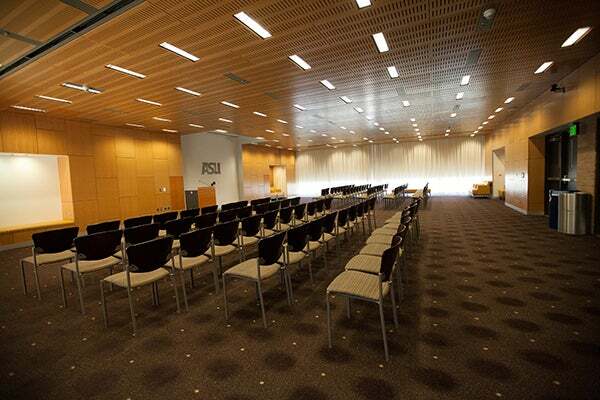 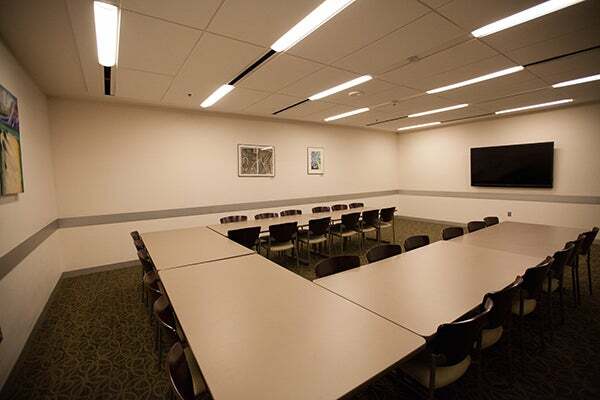 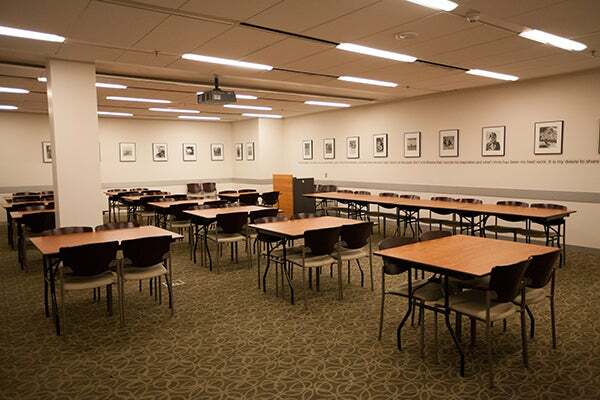 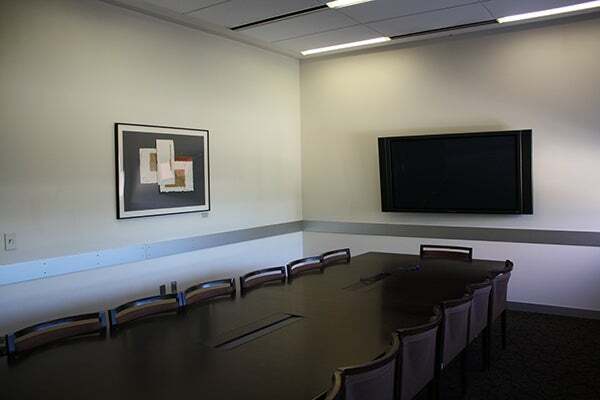 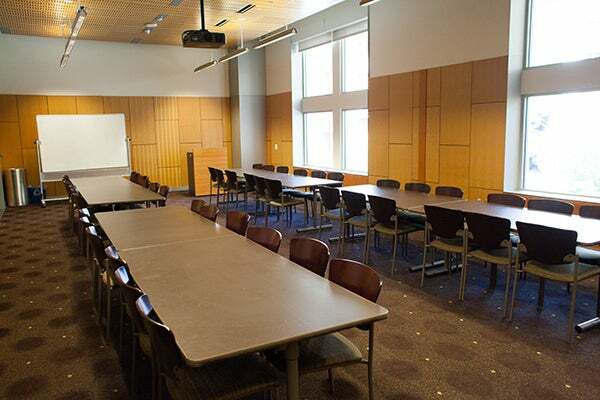 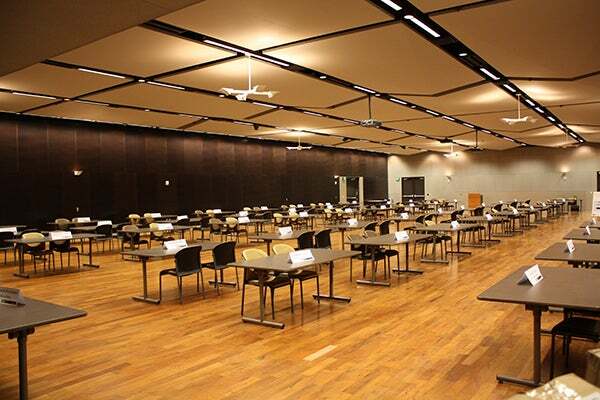 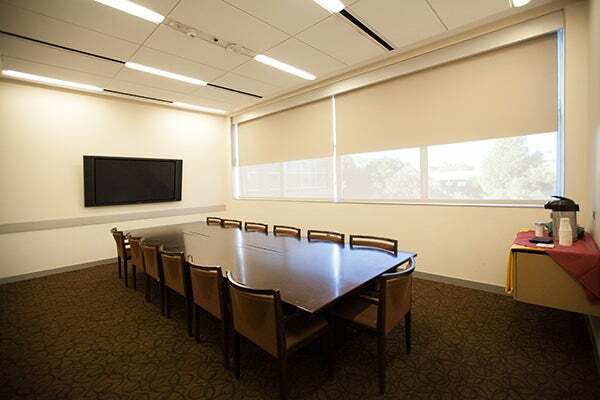 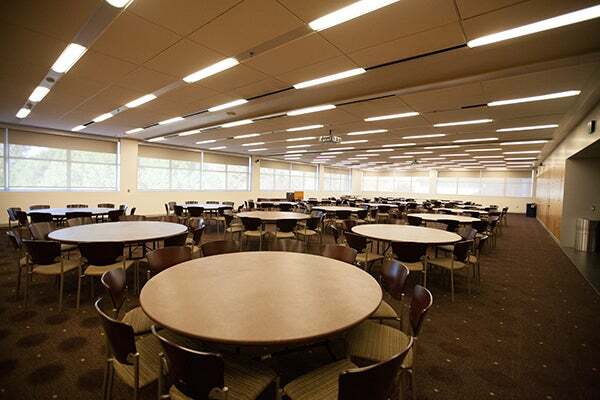 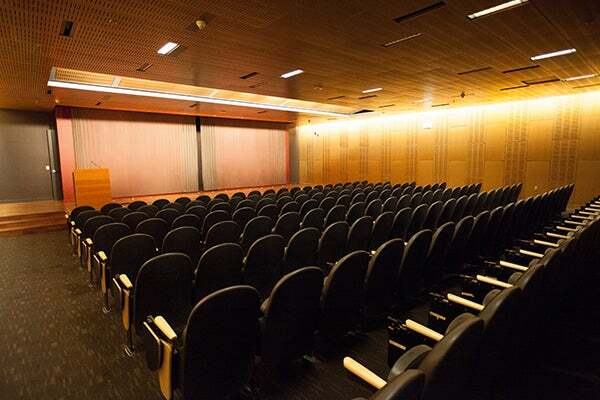 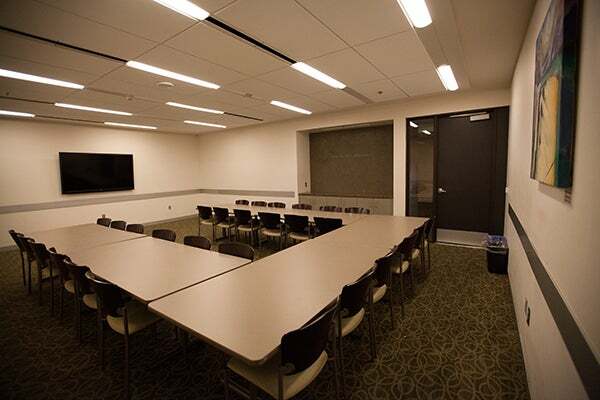 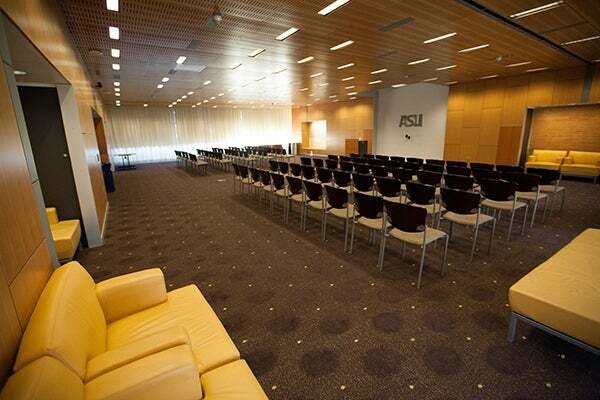 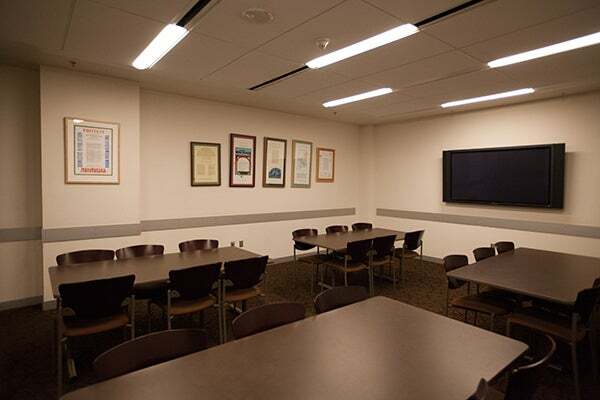 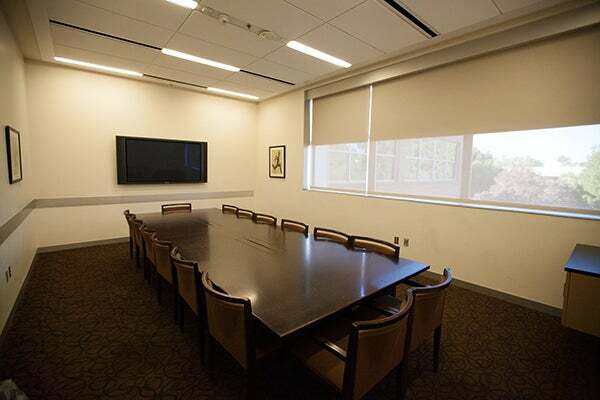 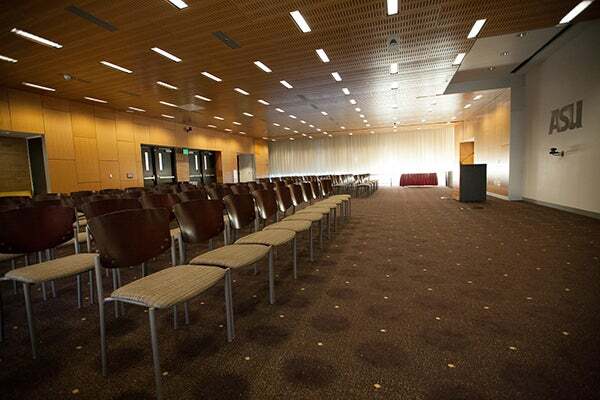 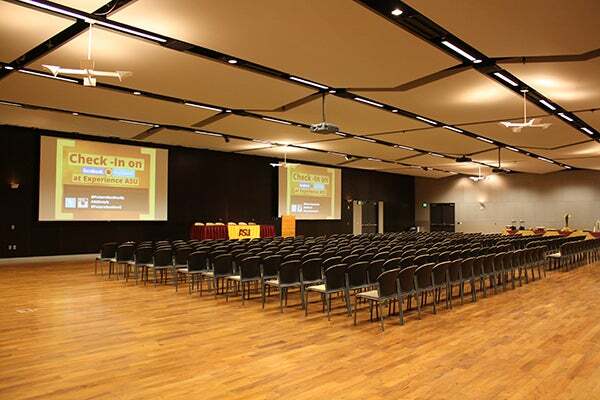 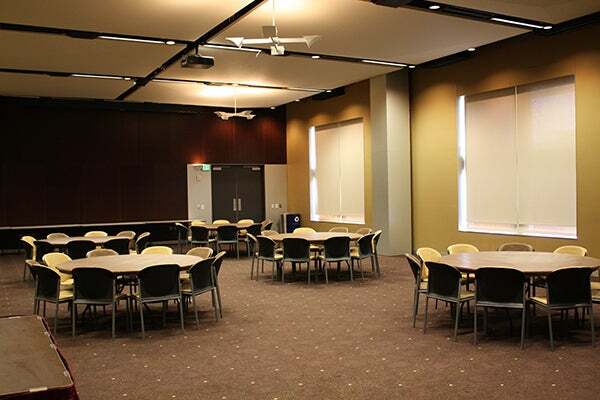 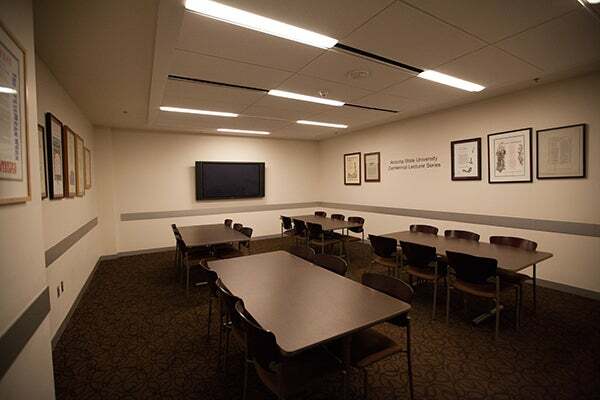 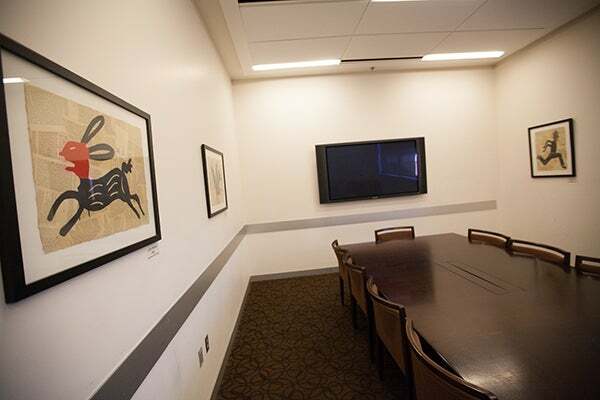 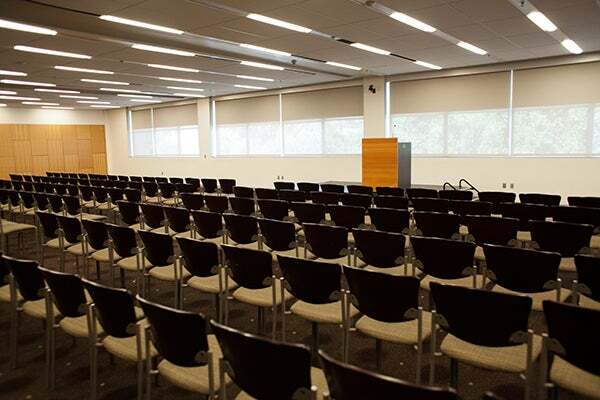 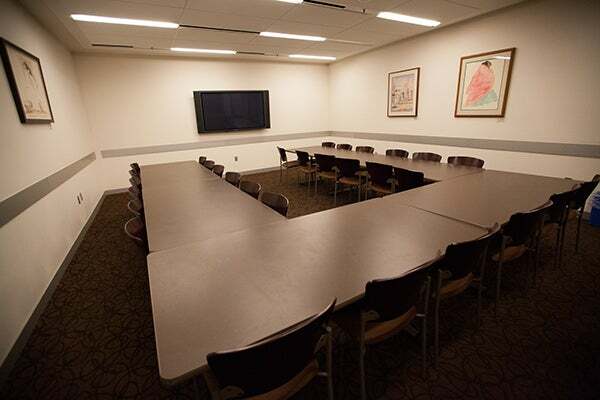 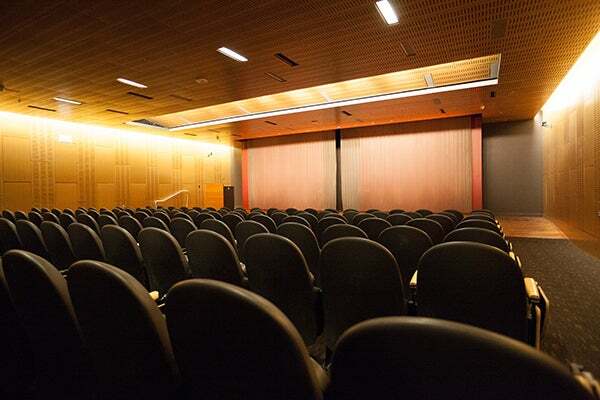 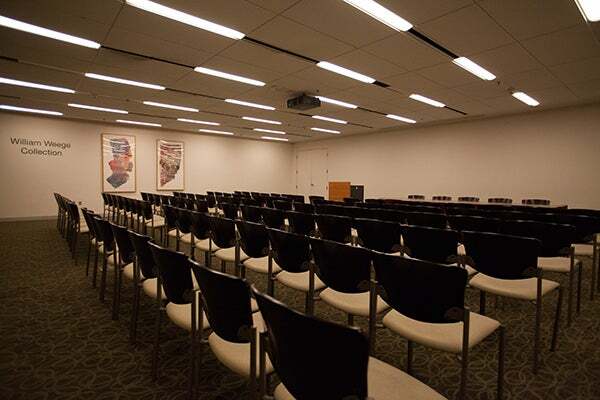 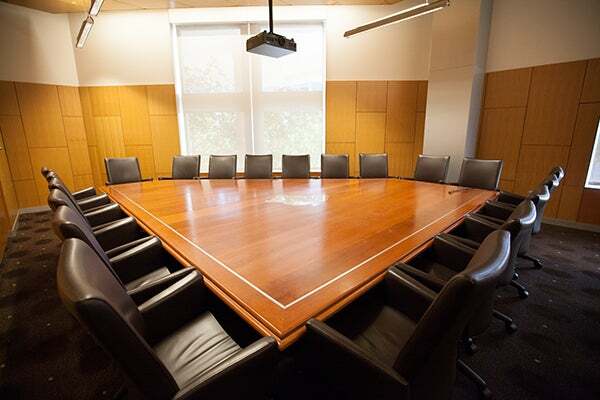 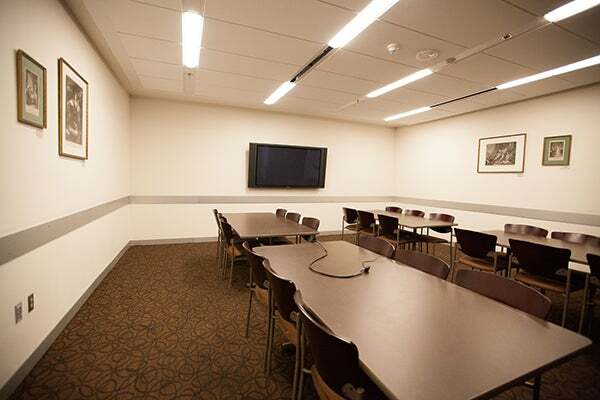 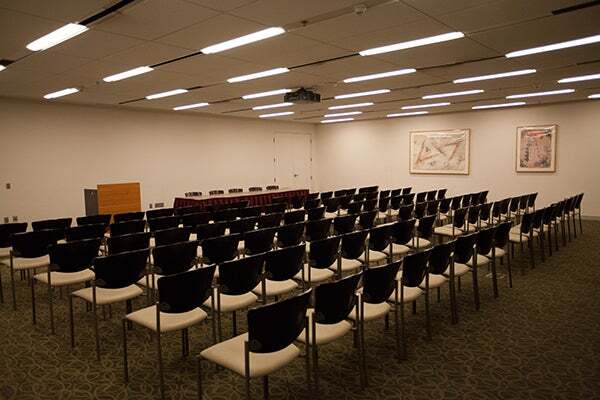 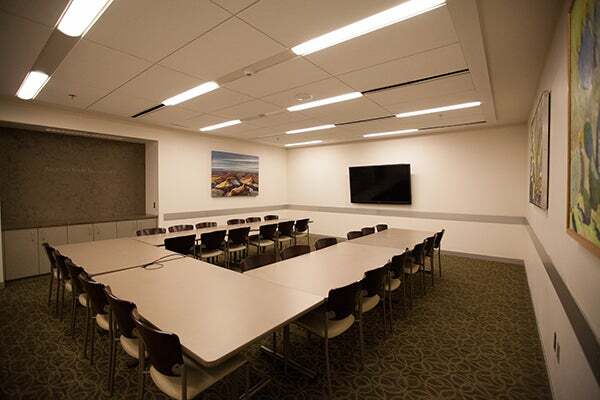 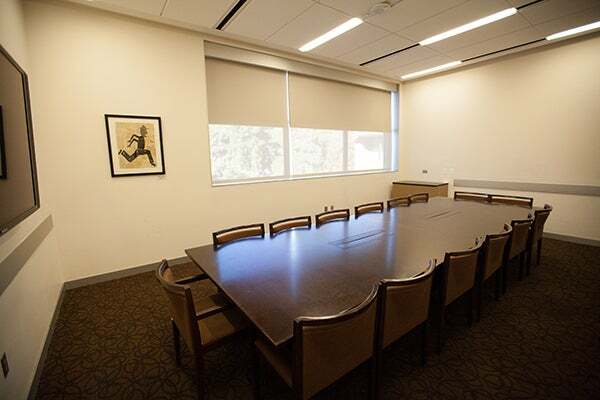 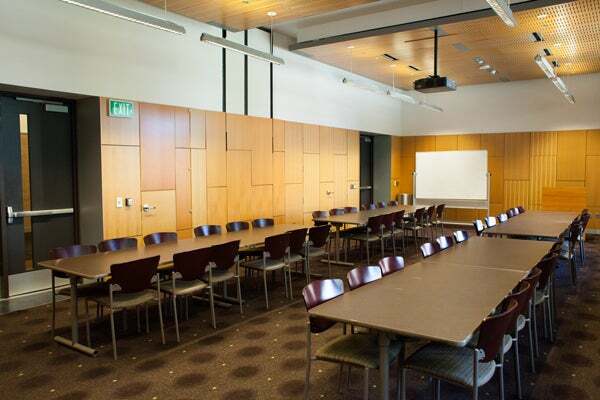 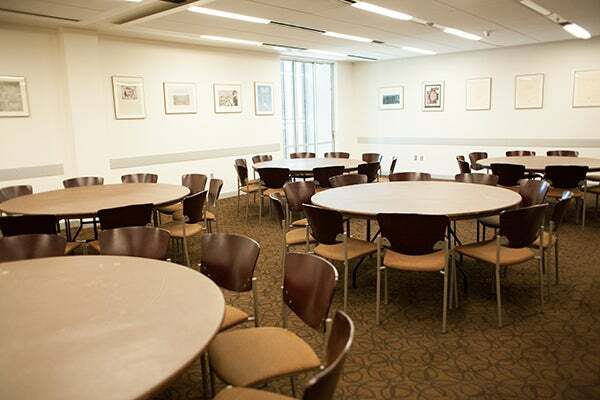 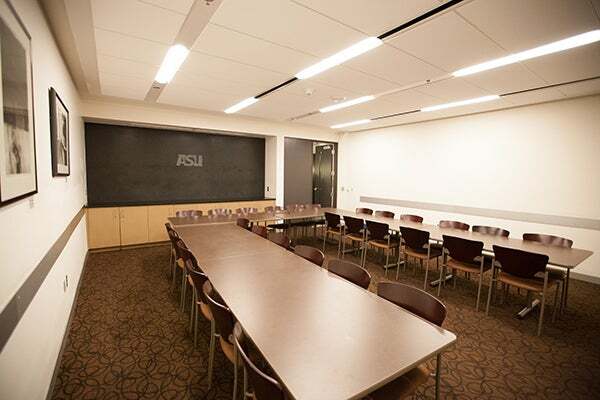 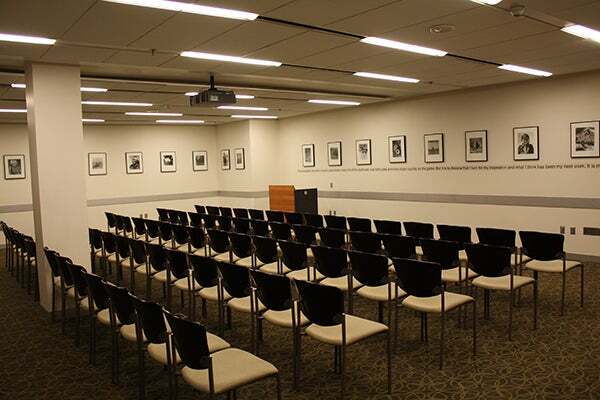 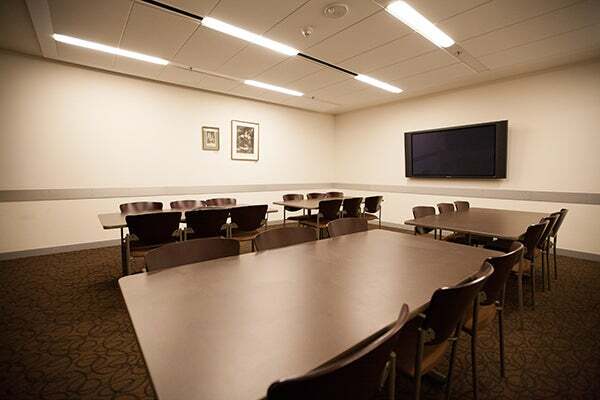 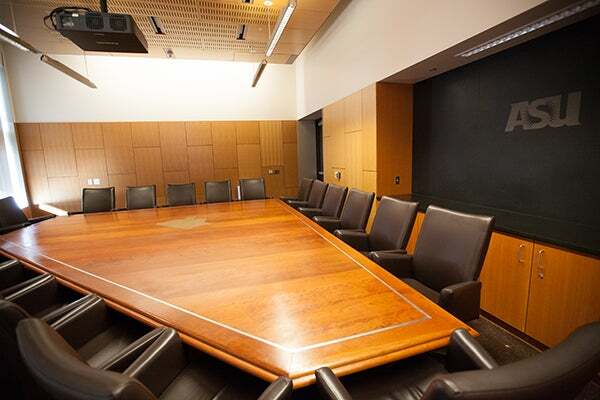 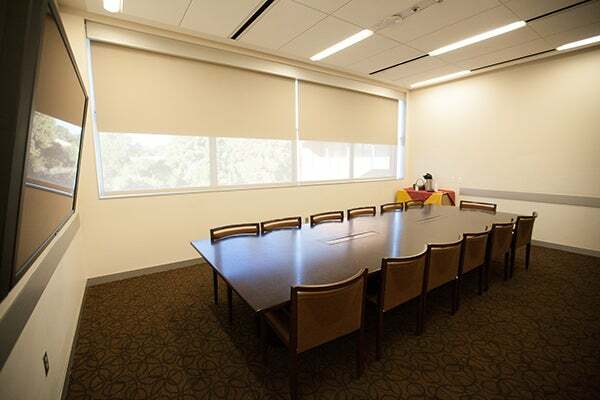 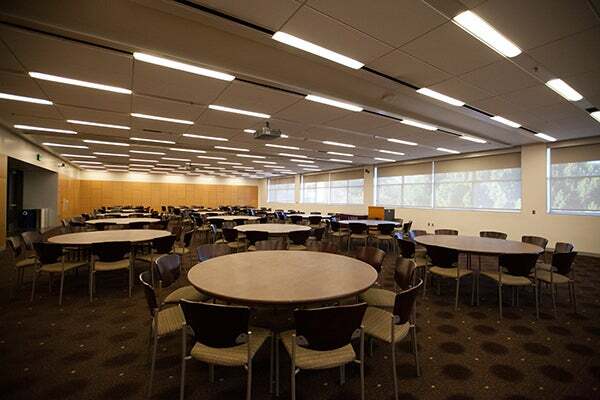 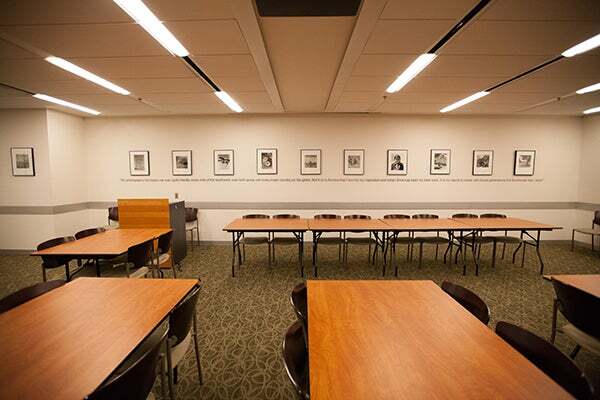 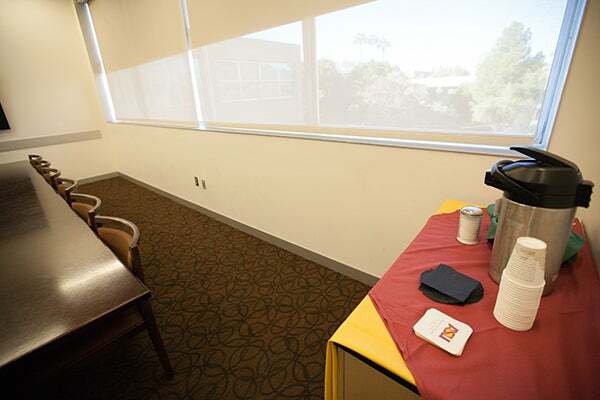 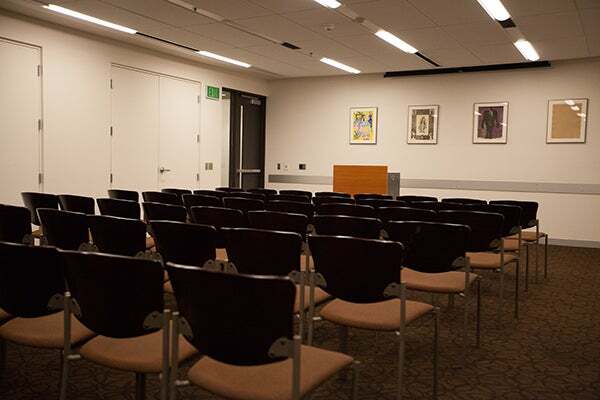 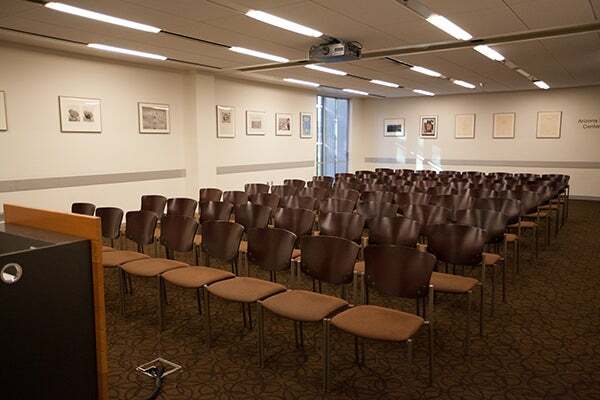 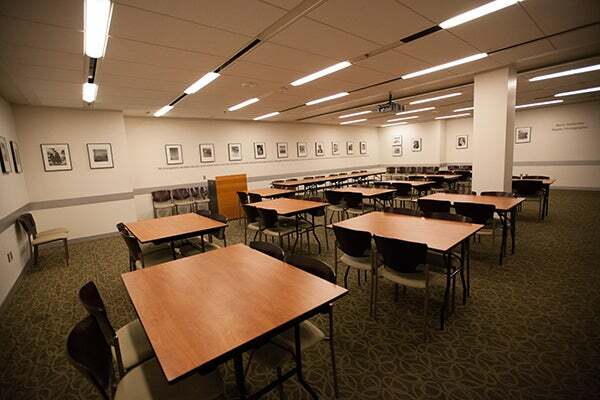 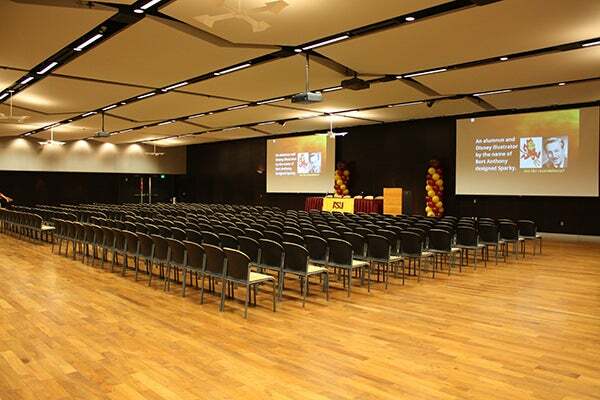 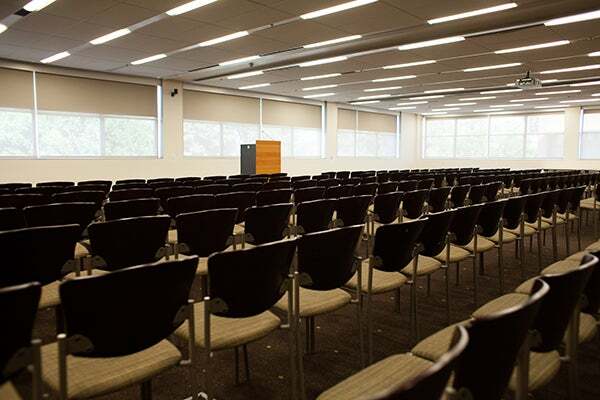 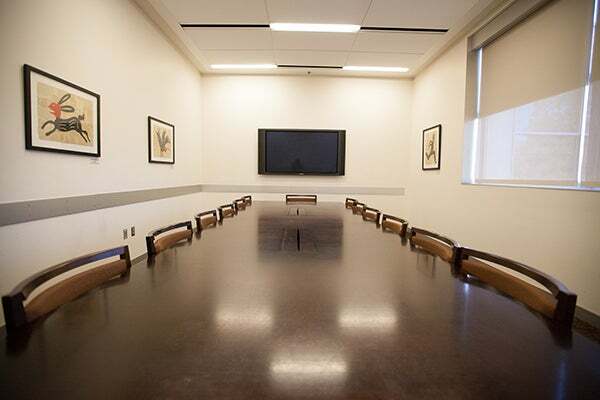 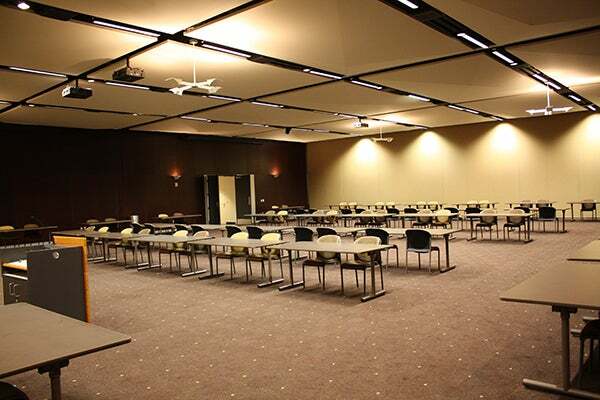 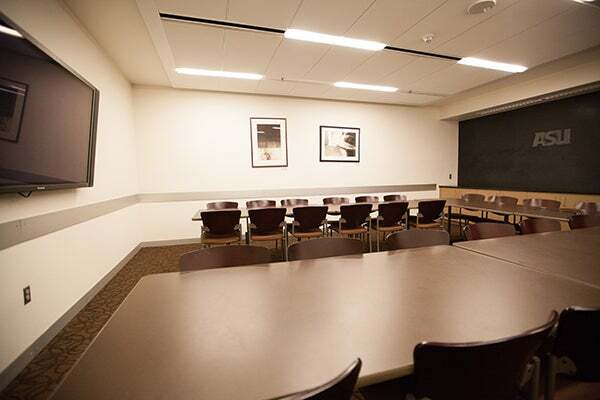 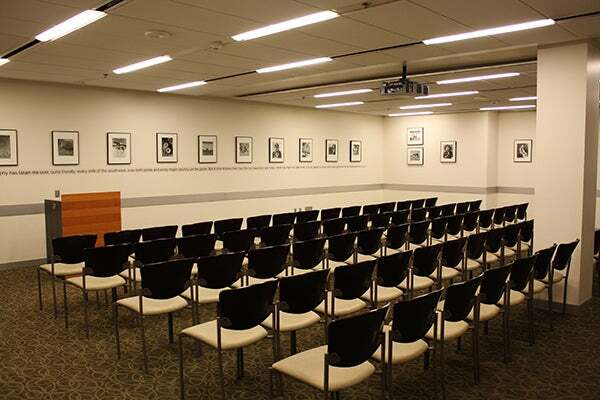 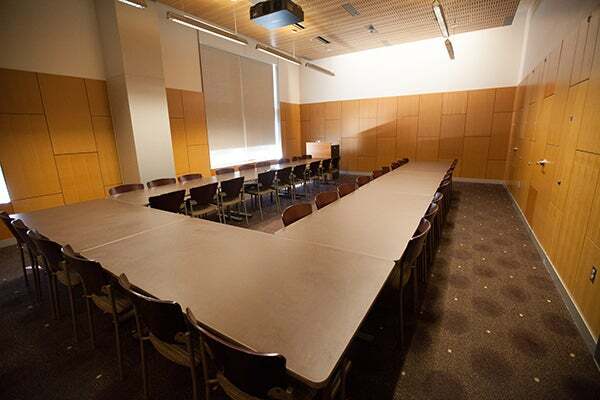 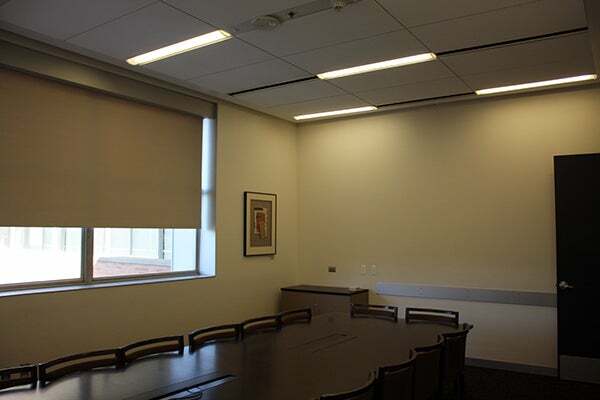 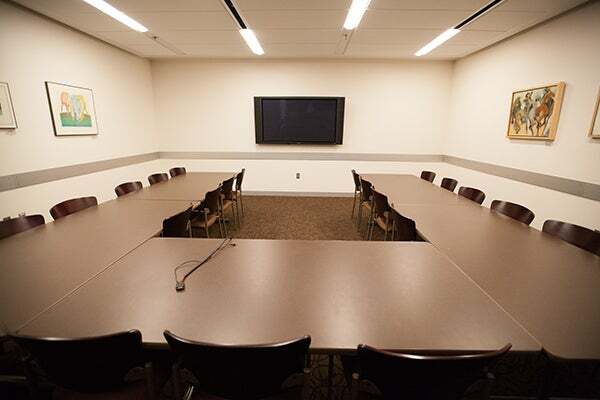 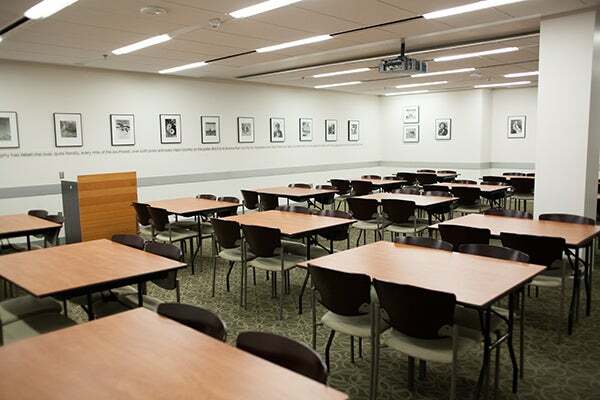 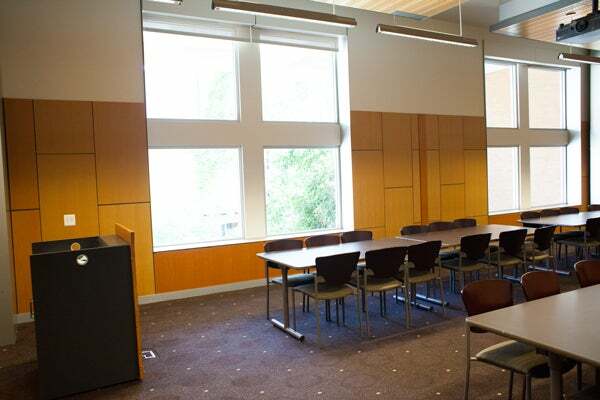 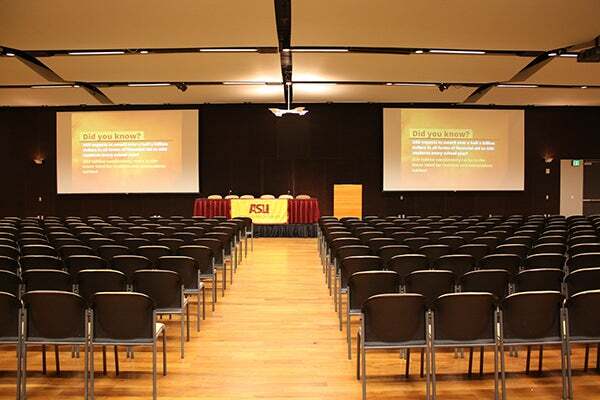 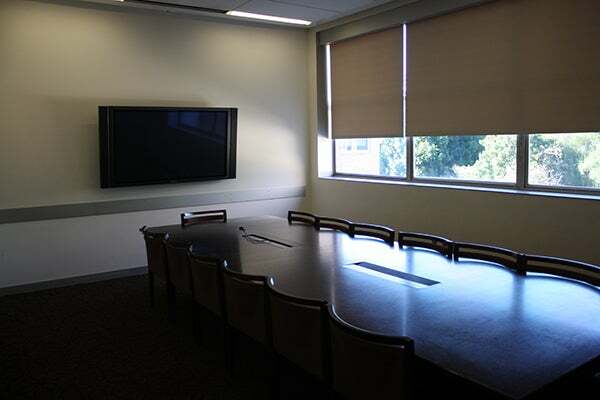 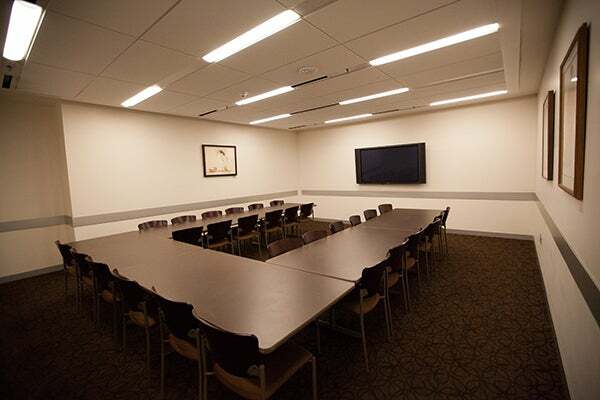 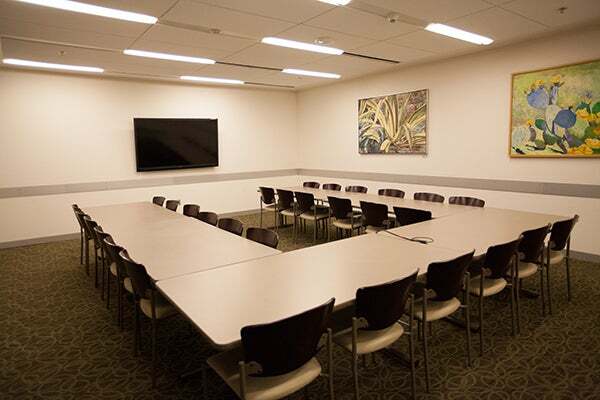 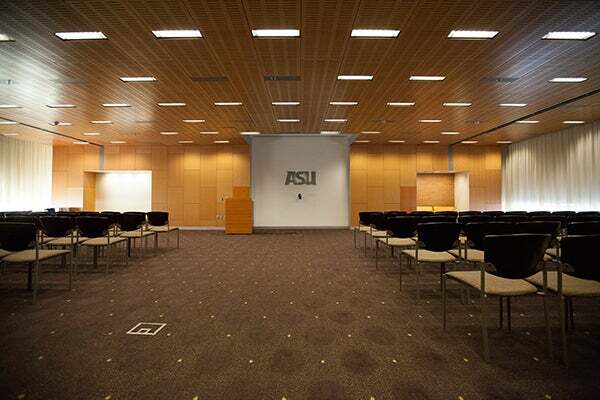 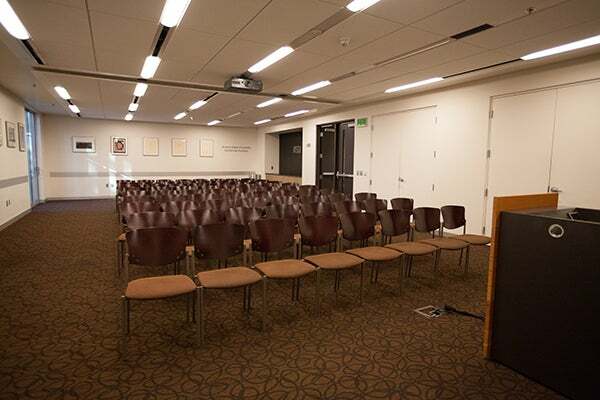 The majority of the meeting rooms in the Memorial Union utilize "standard set up" unless other arrangements have been made with an Event and Meeting Services staff member. 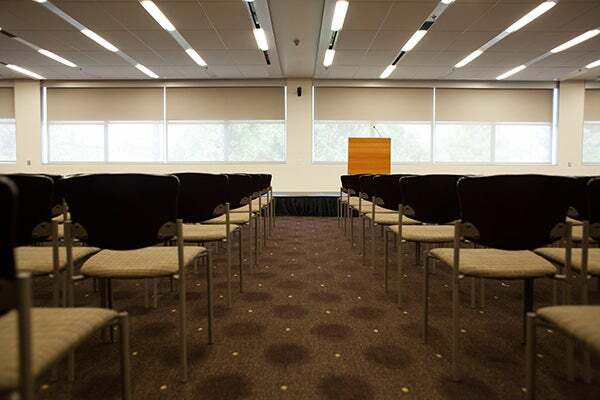 Please note that we do adhere to the fire code regulations; therefore, requests for special set-up or for additional seating may not be approved. 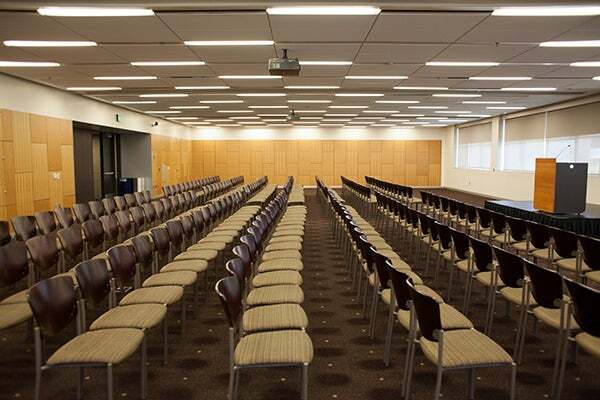 The following outlines maximum seating for standard set-ups. 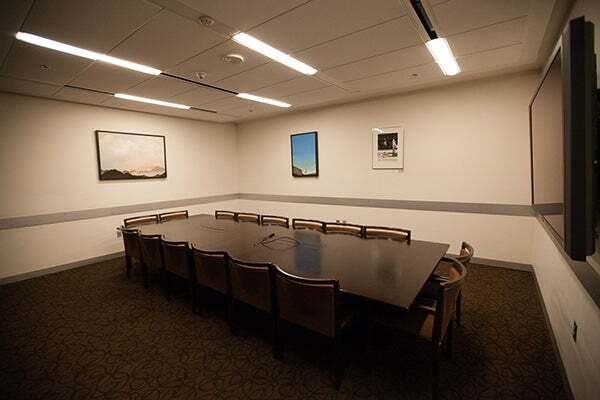 Select a room to see details. 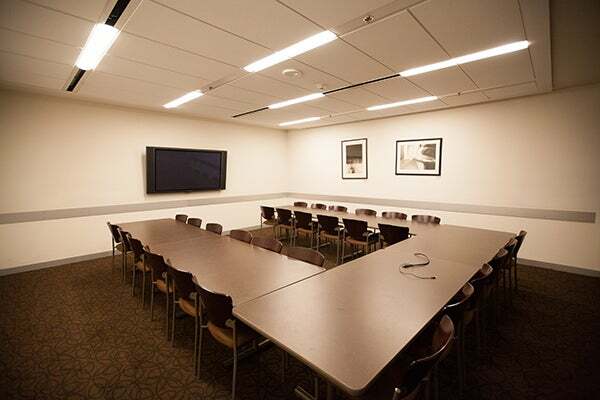 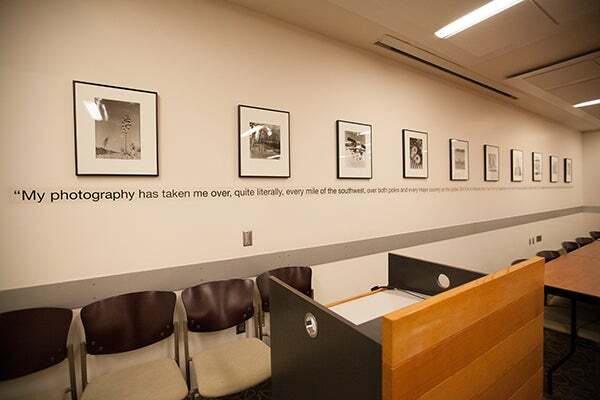 Or download a complete map of second floor meeting room features and lower level meeting room features. 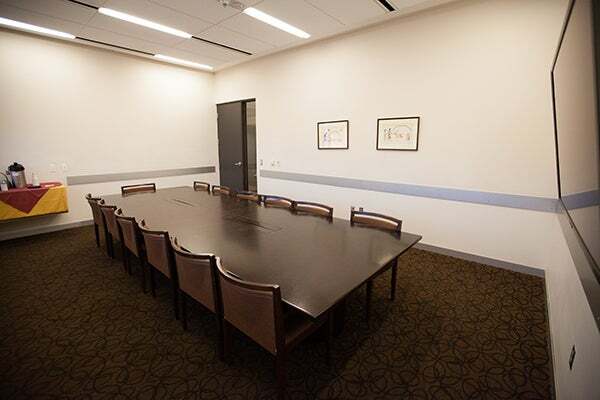 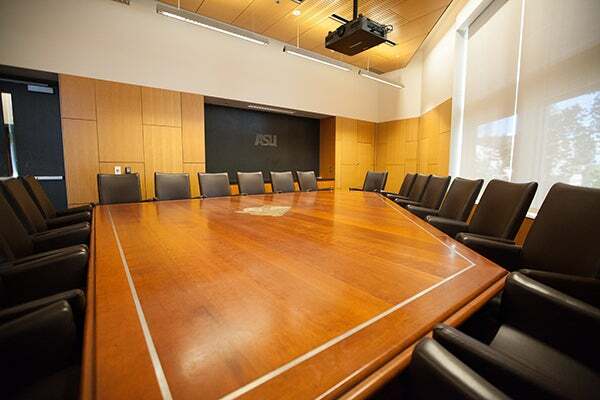 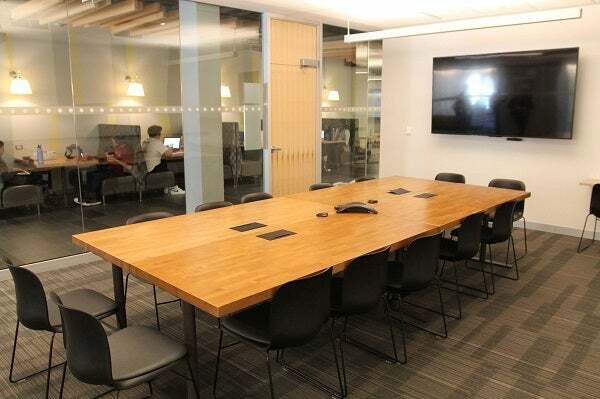 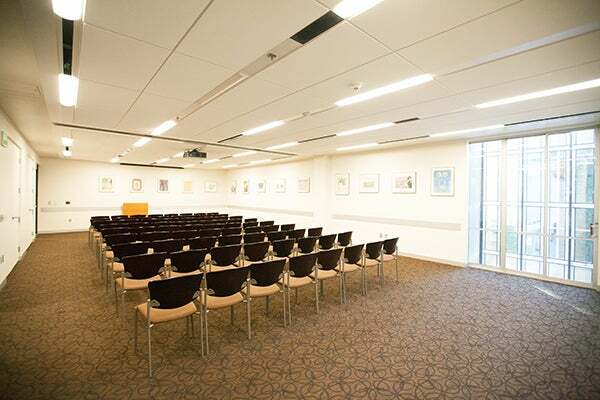 Click on the thumbnails below to see larger images of our meeting rooms.